At Aztech Geothermal we are dedicated to keeping your geothermal heat pump system at peak efficiency throughout the year. We offer a Service and Maintenance Program that will ensure your equipment will provide you energy savings, environmental benefits and a comfortable home. Our technicians are trained to maintain and service your particular heat pump system and all related components. You can choose an Annual Contract or a Semi-Annual Contract or provide your own maintenance with our assistance. Our service area expands across upstate NY, centered around Saratoga county. 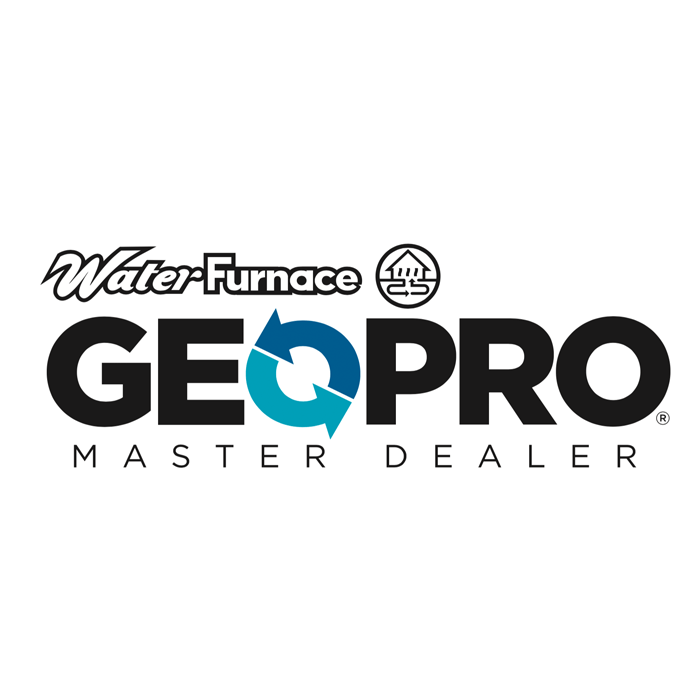 Please contact us today to find out if we service your location and learn more about our Geothermal maintenance programs.